Who said you can wear (and eat) pineapples in the winter time? 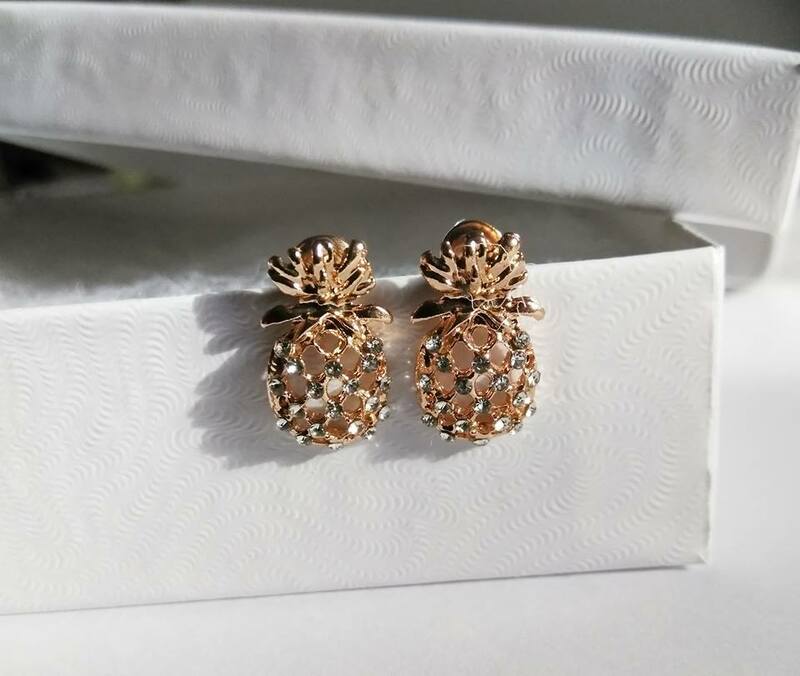 Our pineapple earrings were voted for by our Instagram fans. We have them available in silver and gold finishes for a limited time. If you like both colors, indulge and purchase our 2 pair option. :) Price includes 3 to 5 day shipping.